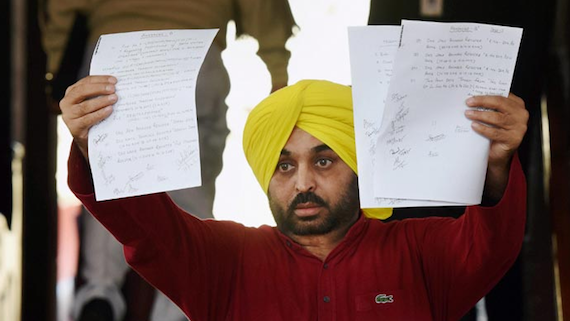 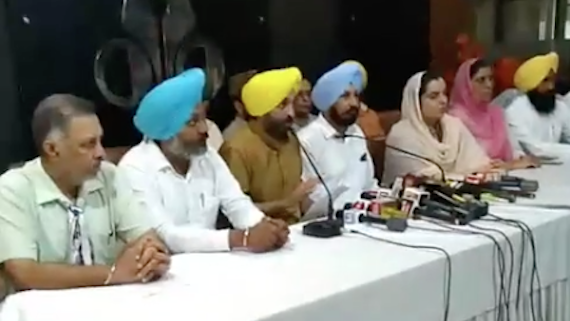 The Aam Aadmi Party (AAP) has demanded that CM Amarinder Singh-led government should immediately scrap the Memorandum of Understanding (MoU) inked by the erstwhile SAD (Badal)-BJP government and the private companies and bail out the people subjected to paying high power rates. 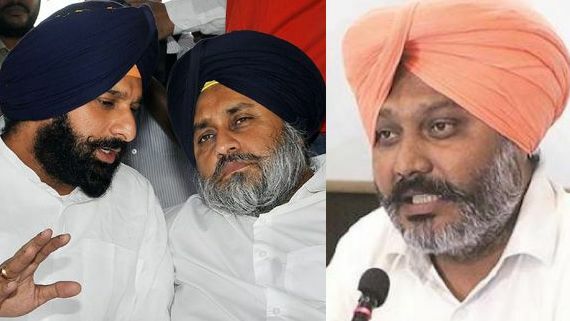 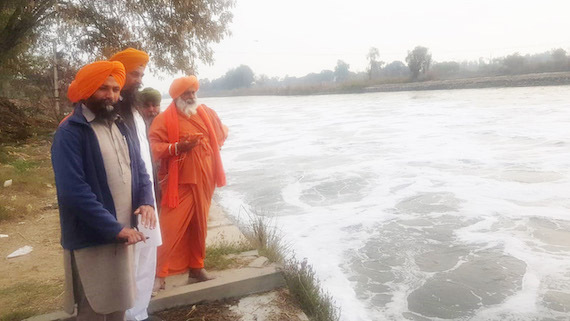 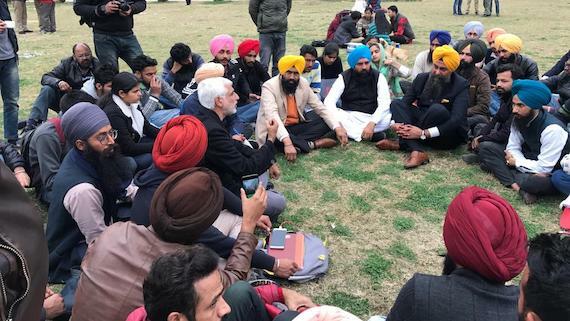 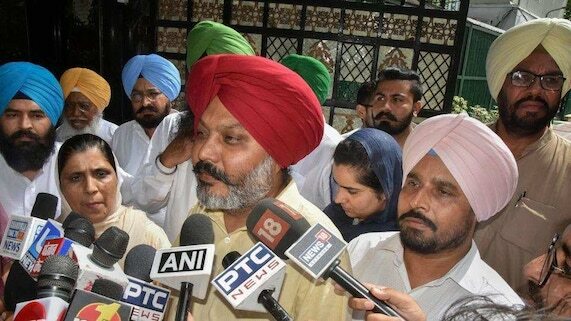 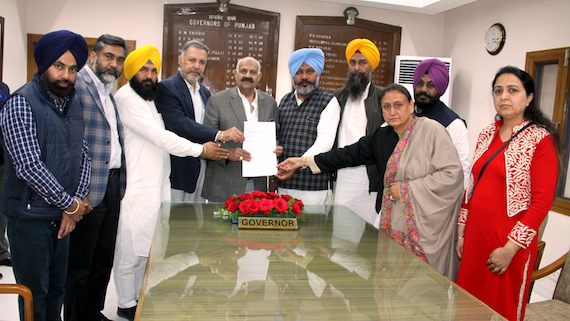 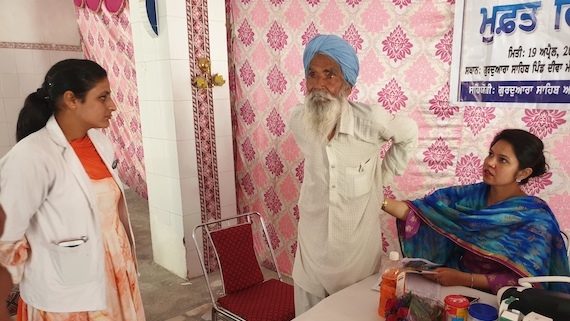 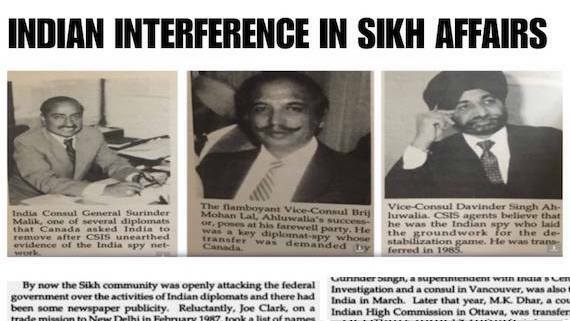 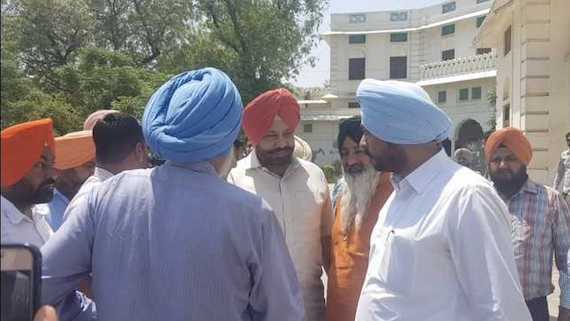 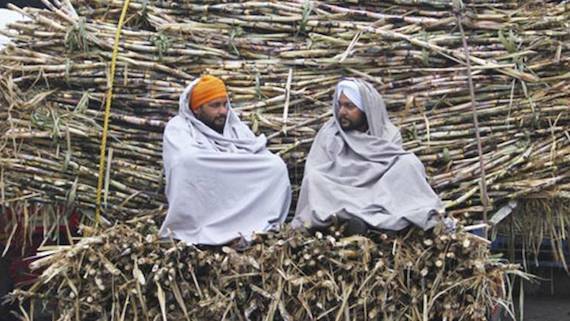 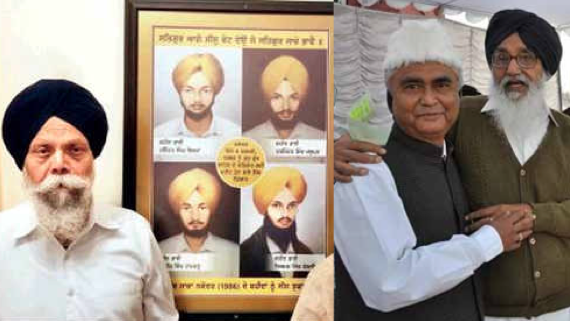 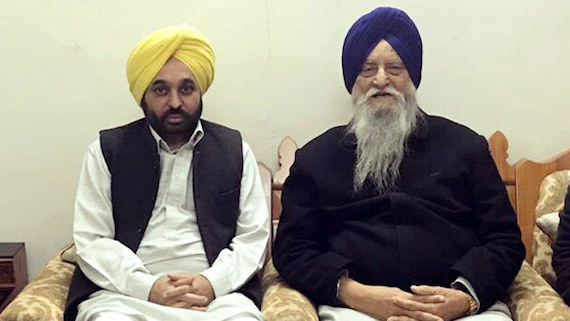 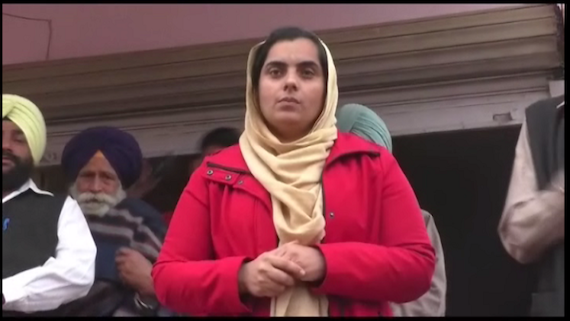 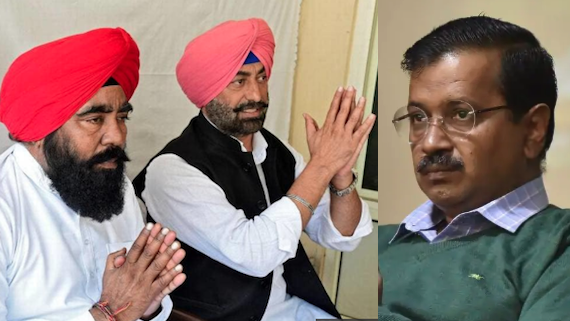 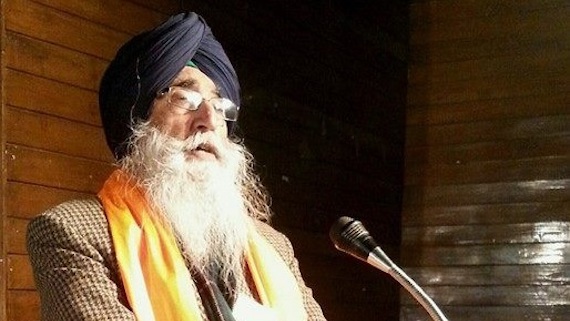 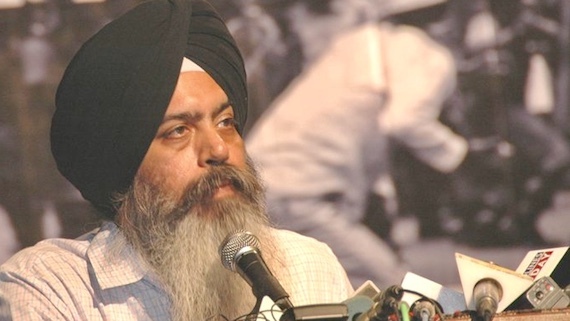 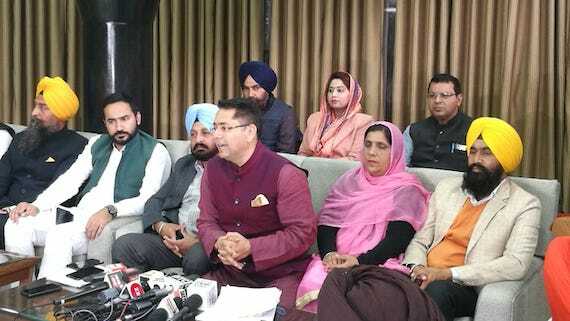 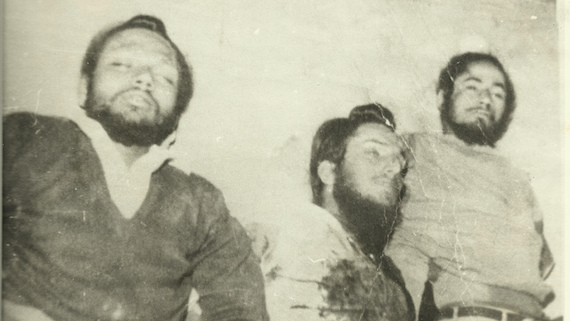 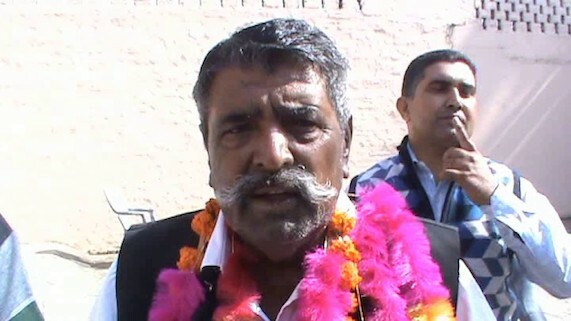 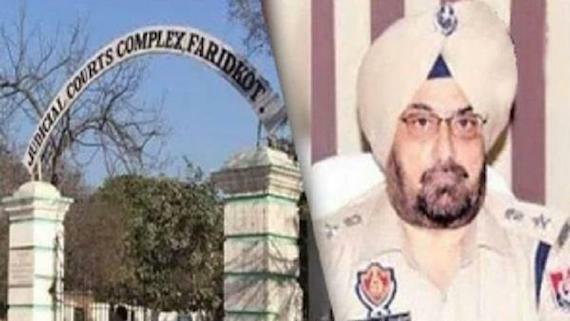 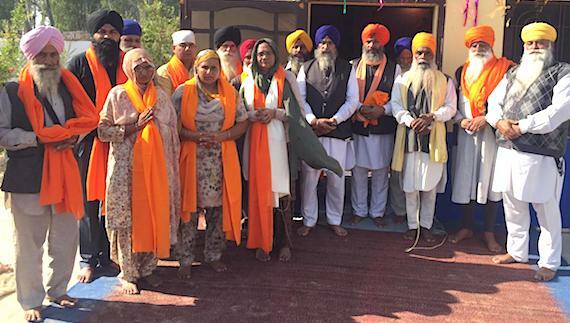 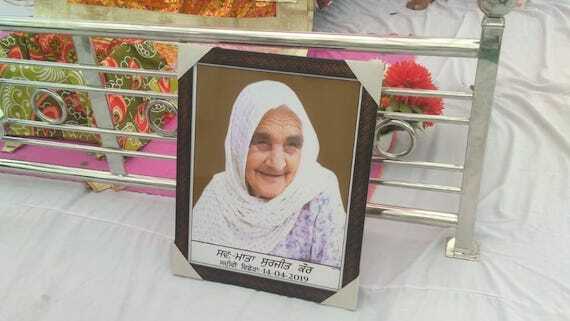 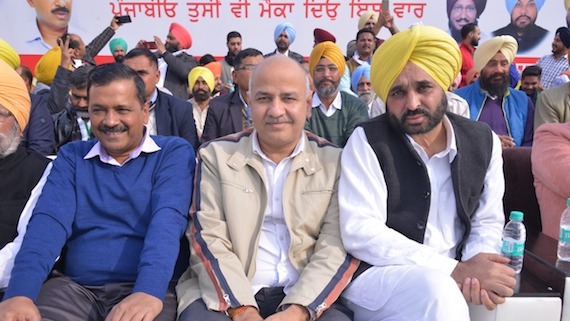 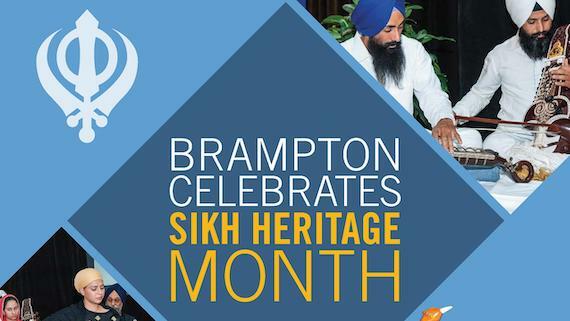 Aam Aadmi Party (AAP) on the occasion of anniversary of the Saka Nakodar (1986) has demanded that the Punjab government should make the Justice Gurnam Singh Repot public and bring those behind the incidents to justice. 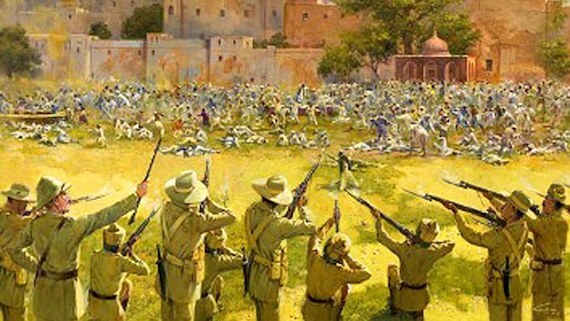 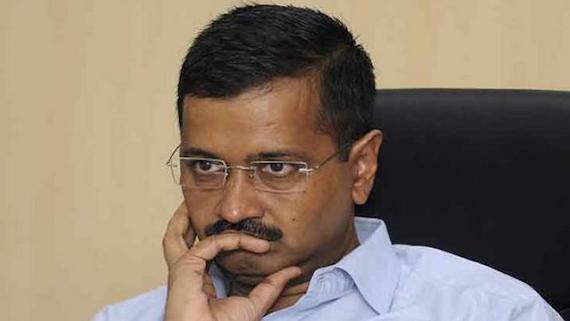 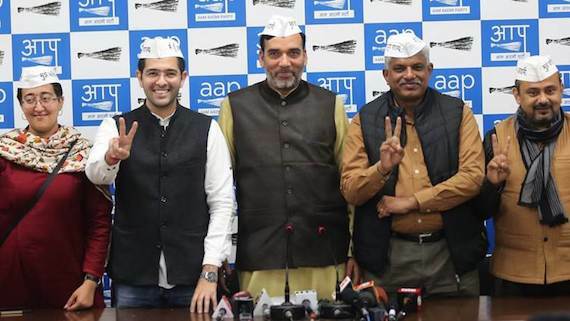 The Aam Aadmi Party (AAP) said in a written statement that the British government should apologise on the centenary of Saka Jallianwala Bagh.